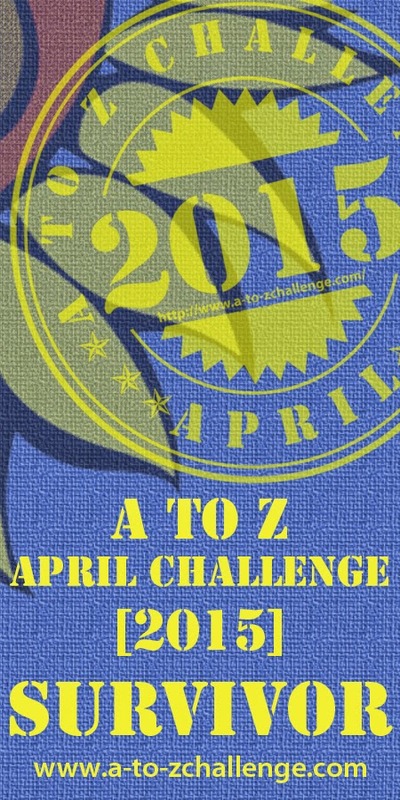 The A to Z April Blogging Challenge! I’m excited and a little nervous. This will be my first A to Z Challenge, and for someone who only started blogging less than a month ago, it seems like a huge undertaking. To blog every day for a month. I think I can do it, though. I’m going to give it my best try. I know I missed the official “Theme Reveal” day, so I’m going to do it today instead. My theme for the Challenge will be “Fictional Favorites.” Each day, I’ll choose a fictional character or two, from books, movies, TV, etc., that start with the appropriate letter and write about why I like them and/or what makes them special to me. It’s been fun coming up with a list, though that in itself has been a bit of a challenge, too — there are just too many characters from which to choose! Only three more days to go. I’ve got to get writing! 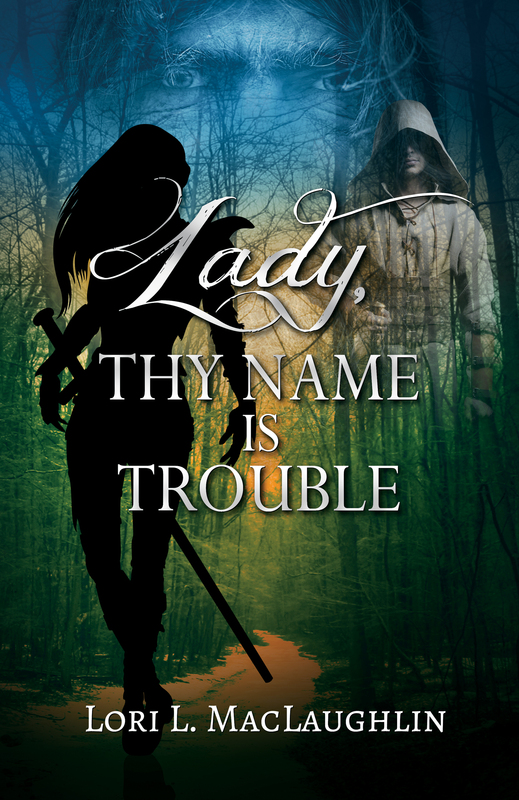 At the end of March, the proofreading will be done on my fantasy novel, Lady, Thy Name Is Trouble, and all that will be left to do in the writing phase will be one final going over to correct any mistakes the proofreader noted on the manuscript. Then the novel will be finished… complete… ready to move on to the next phase of the publishing journey. Once the formatting begins, there’s no going back. The words must stand as they are. Strangely enough, I’m still trying to figure out how I feel about that. Excited — definitely. Hopeful, of course. Nervous — very. And a little sad — or maybe nostalgic would be a better word. This story has been building and growing for almost thirty years. I don’t think I’ve ever reread it without changing something — replacing a word, tweaking a sentence, or sometimes, in the earlier stages, rewriting whole passages. Soon, I won’t be able to do that anymore. The story will go beyond me, into the world. I’ve often read that to authors, the publishing of their books is akin to giving birth, and I would have to agree it’s an apt comparison. In the not-too-distant future, my book will leave the nurturing home of my imagination and take its place on solid and cyber bookshelves everywhere, out there for the masses to read and hopefully enjoy. All the typical insecurities gnaw at me. What if no one buys it? What if people buy it, but then don’t like it? Or what if they buy it and do like it and it becomes a best-seller and someone makes a movie out of it and things get crazy and… Okay, okay, I know only a few ever get to that point, but hey, I can dream. Whatever the result, I will be happy — and proud of myself — for having reached way out of my comfort zone and accomplished what had always seemed an unattainable goal. I’m almost there. In a recent interview, J.K. Rowling dropped two bombshells on the millions of fans of her Harry Potter series: one — that Hermione really should have ended up with Harry rather than Ron, and two — that the author had seriously considered killing off the character of Ron Weasley. I have to say I was shocked on both counts. I, for one, enjoyed the unlikely pairing of Ron and Hermione and laughed and cried along with them as their relationship progressed. The final scene in the last book where the two are sending their daughter off to Hogwarts I found immensely satisfying. But it was the second of Rowling’s bombshells that surprised me the most. Killing off Ron would have been like killing off one of the three musketeers. Quite frankly, it would have ruined the story for me. I’ve always been a proponent of happy endings. I read and write for pleasure, and if I’m going to go through a gut-wrenching wringer with characters I care about, I darn well want to be smiling at the end. Life is filled with enough heartbreak. I don’t want to spend my limited amount of free time bawling my eyes out over the painful ending of a story. Because character deaths are painful. Very painful. I’ve cried over the deaths of my own characters. I realize that sometimes they don’t make it to the end. They must go where the story takes them, and that can be very hard to deal with. But I could never deliberately plan to kill a character off, particularly one of the heroes. That would be like consciously pronouncing a death sentence on a friend. I write fantasy adventure. That’s what I love best — stories with lots of action, strong female characters, a bit of levity, and sighs of romance. Not the jump-into-bed-every-five-minutes type of romance, but the kind where the attraction builds into a true, caring relationship that, if given the chance, can transcend all the challenges the heroine and hero must face. But love is not what the heroine of the story wants. 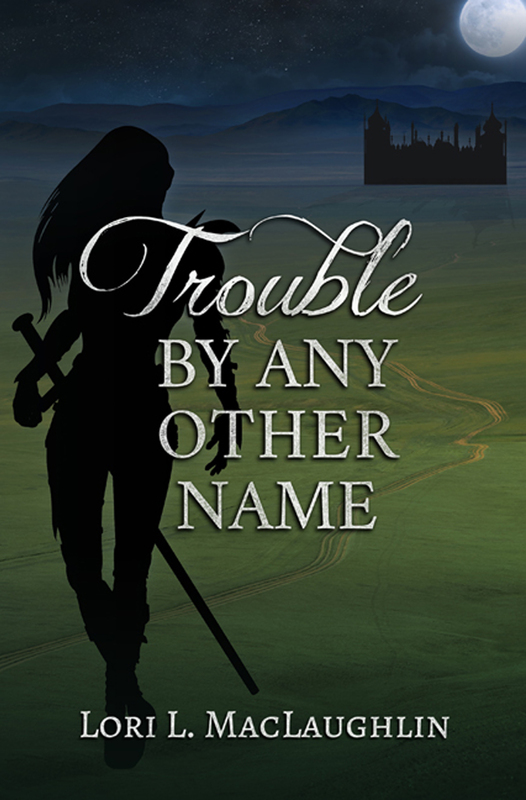 Tara Triannon and her sister Laraina are swords for hire whose exploits across the Westlands are legendary. The one time Tara let her heart be touched, love burned her badly, and she has no intention of getting caught again by love’s fickle ways. However, when things go terribly wrong, the one man whose help she needs is the one man who can threaten her resolve. 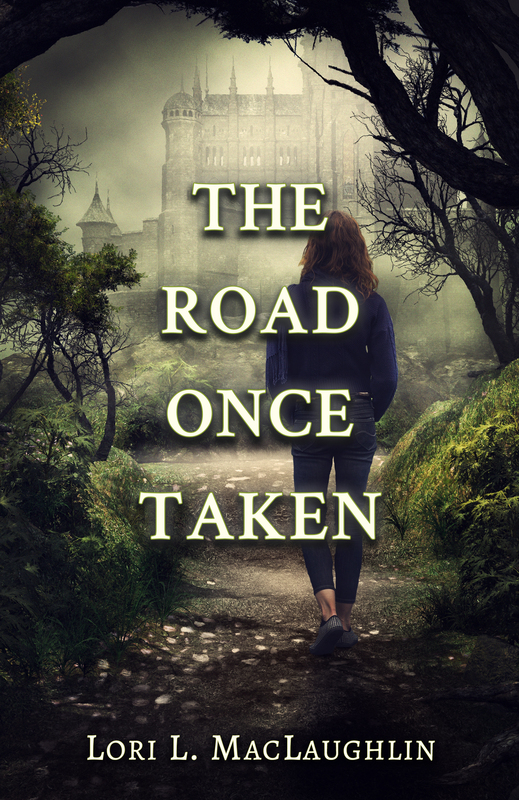 Jovan Trevillion, though, is a man of many secrets and accepting his help may be even more dangerous than keeping to the perilous path she and her sister already follow. But with the Butcher on their trail, their choices are limited. Captain Natiere, the Butcher, an assassin with a tortured soul and the heart of a wolf, pursues them relentlessly. Harboring secrets of his own, the Butcher wants only to kill Tara and her companions to discharge a debt, and then he will be free to return to the wilds and perhaps find some way to fill his empty existence. Much to his surprise, his fate becomes more and more entangled with Tara’s with every passing step. I never think of Tara and Laraina, Jovan, or Captain Natiere — or any of the other people in my book — as characters. They are as real to me as if they were made of flesh and blood. I love sharing in their lives and adventures, and it will be fun bringing them to a larger audience. Hopefully, they will be as inspiring to others as they are to me.